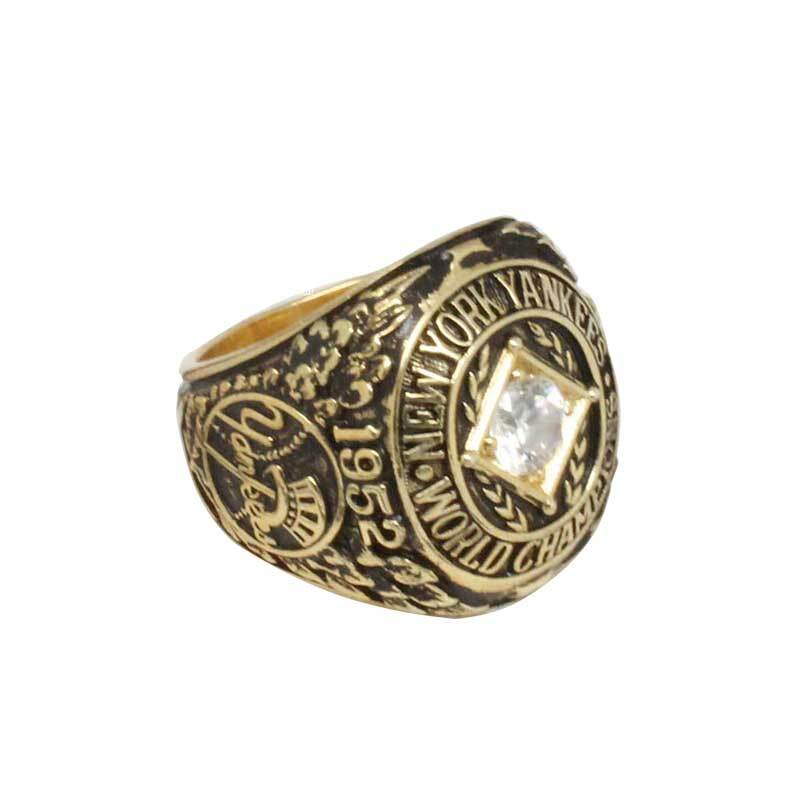 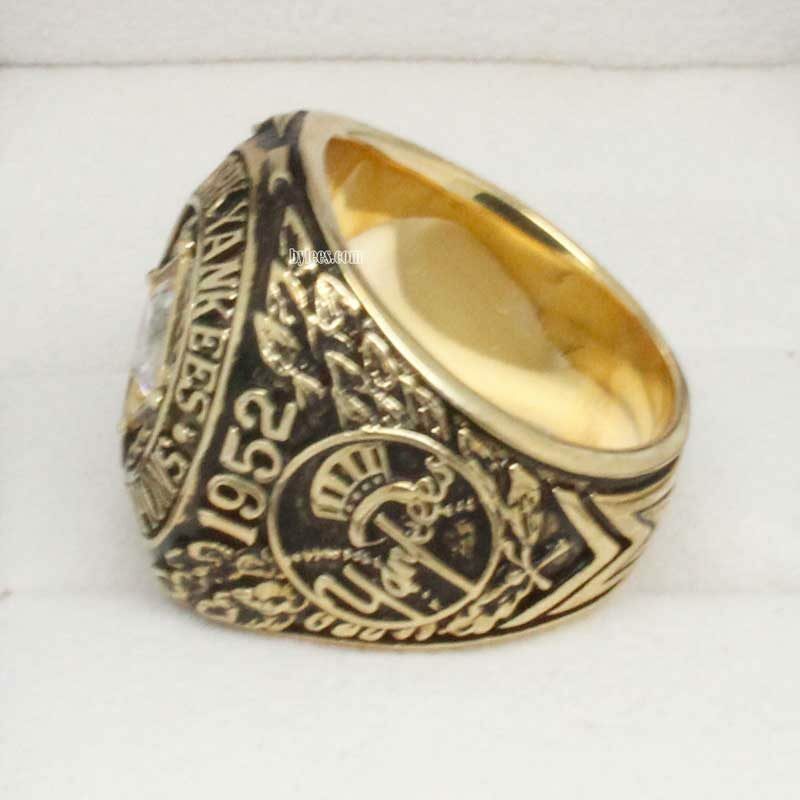 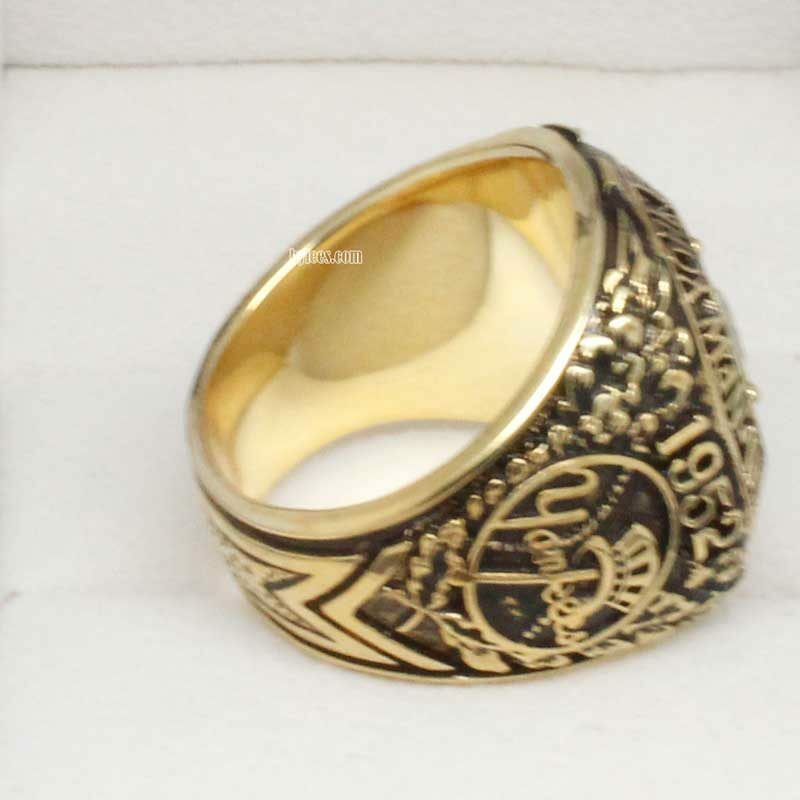 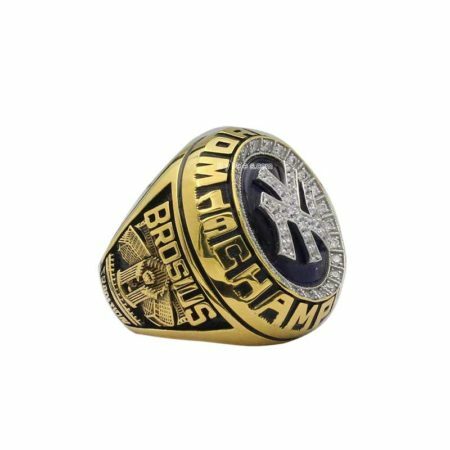 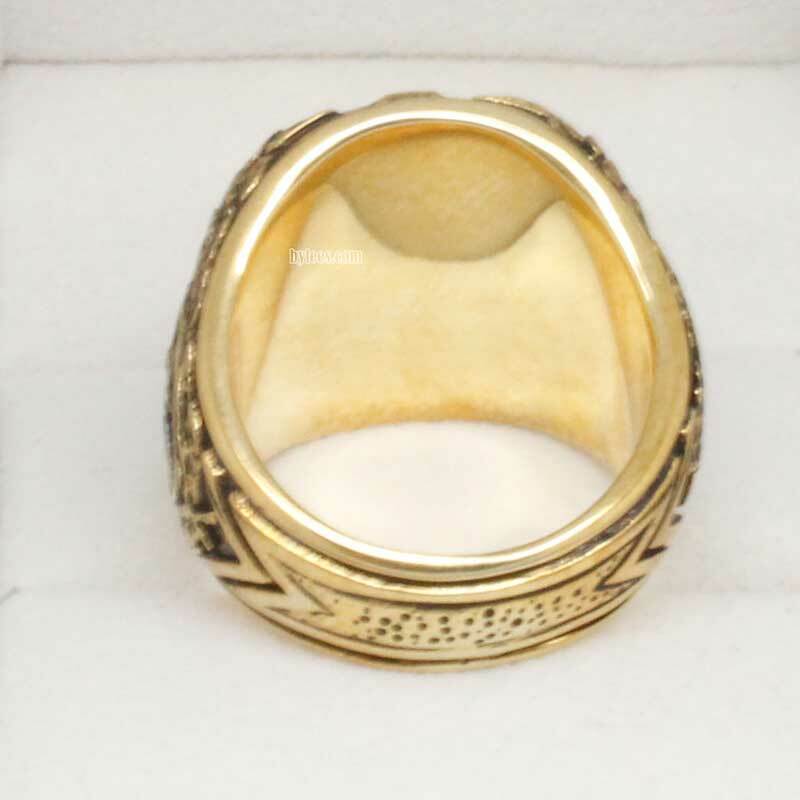 1952 New York Yankees World Series Championship Ring commemorated the victory in 1952 MLB world series championship playoffs. 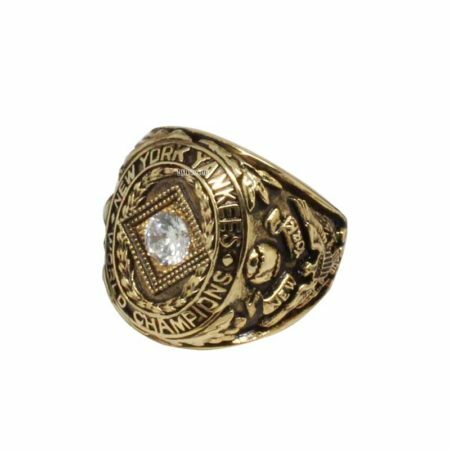 In this reason,Mickey Mantle made his first home run in his career and led the team to be the winner of 1952 world series ring. 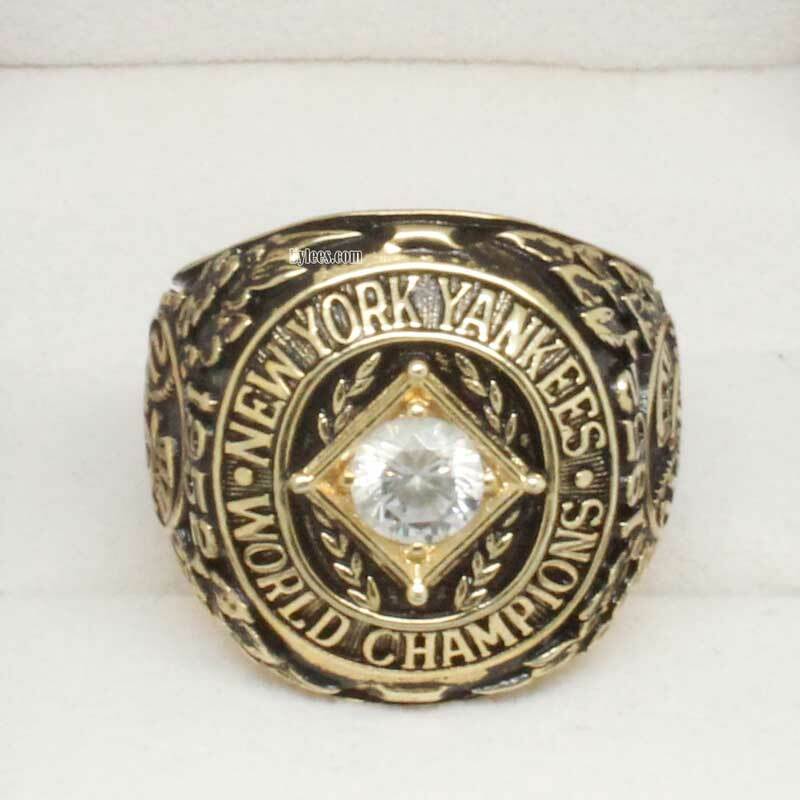 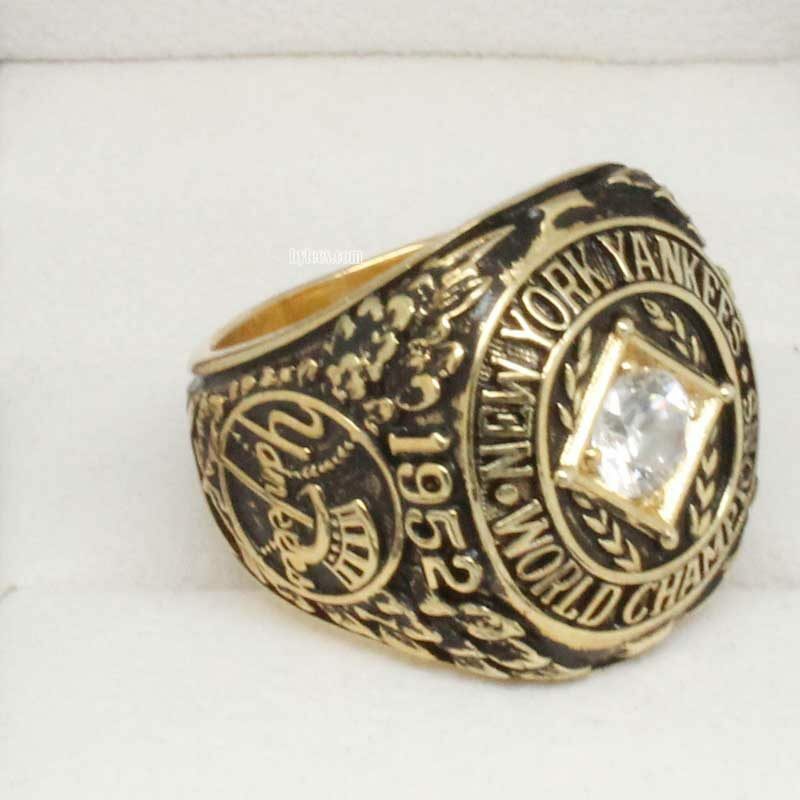 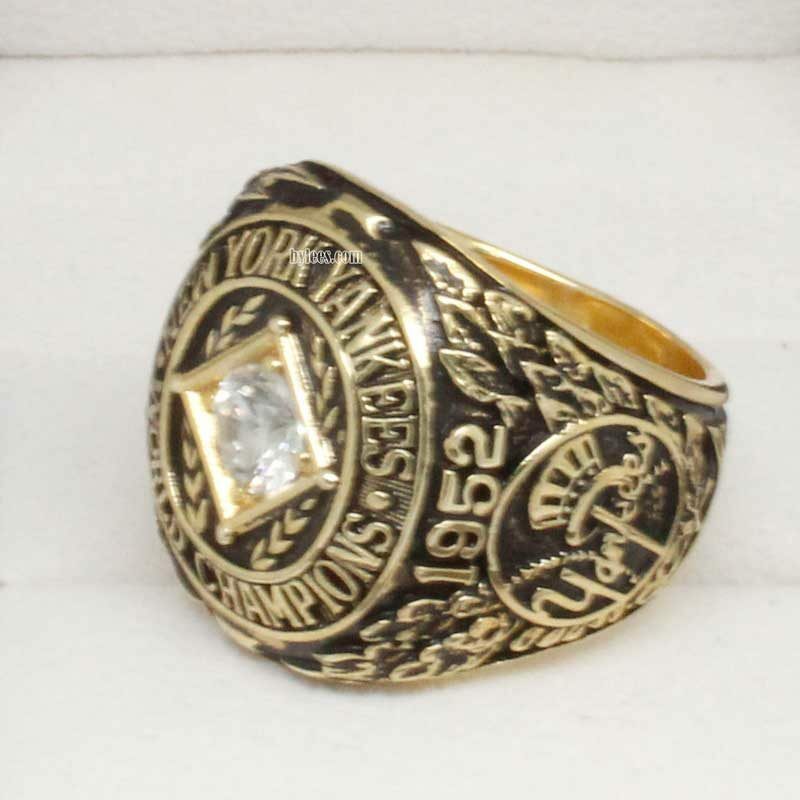 The yankees 1952 world series ring is also the fourth consecutive MLB yankees championship rings since from 1949.